The Kentucky Bourbon Trail was one of my most favorite road trips. Driving on small roads through acres of rolling green hills, horse farms and charming towns is wonderful to experience. This is a trip that you can take solo or with a group of friends or family as it has something for everyone. 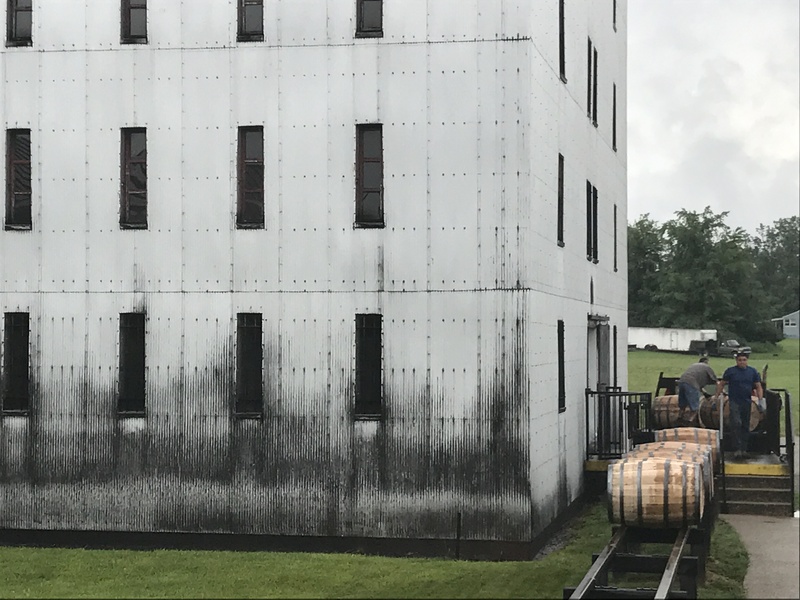 In 1999, the Kentucky Distillers’ Association formed the Kentucky Bourbon Trail tour to give visitors a firsthand look at the art and science of crafting Bourbon and to educate the consumer about the history and tradition. According to the Association, approximately 1.2 million people visited the distilleries in 2017 up from the prior year. 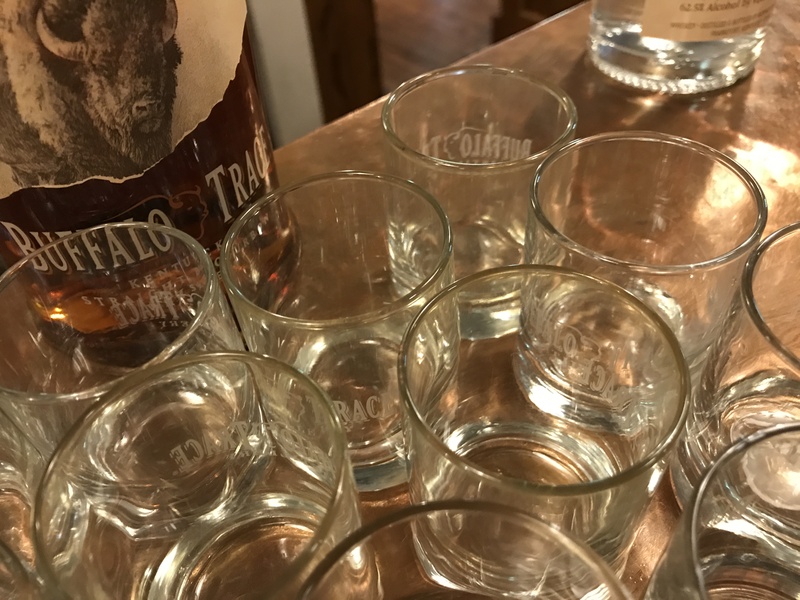 According to the Association, in the 1700s, local farmers and frontiersmen found that converting corn and grains to whiskey was easier that getting crops to market over the narrow trails and steep mountains in the area. The name Bourbon came from one of Kentucky’s original counties, named Bourbon, that was established in 1785, when Kentucky was still part of Virginia. 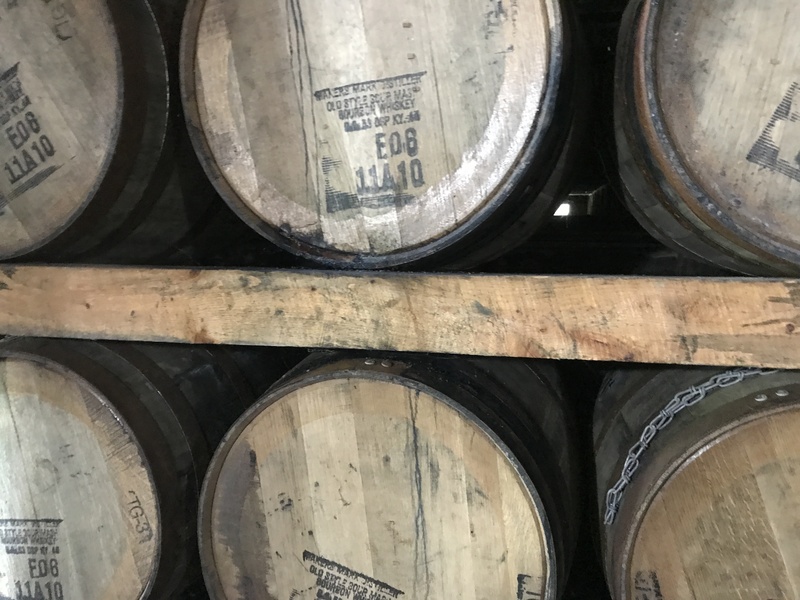 Farmers shipped their whiskey in oak barrels, stamped from Bourbon County, down the Ohio and Mississippi Rivers to New Orleans. The long trip aged the whiskey, with the oak wood giving it the distinct mellow flavor and amber color. Bourbon is still made in Kentucky and across the US, and is more popular than ever. 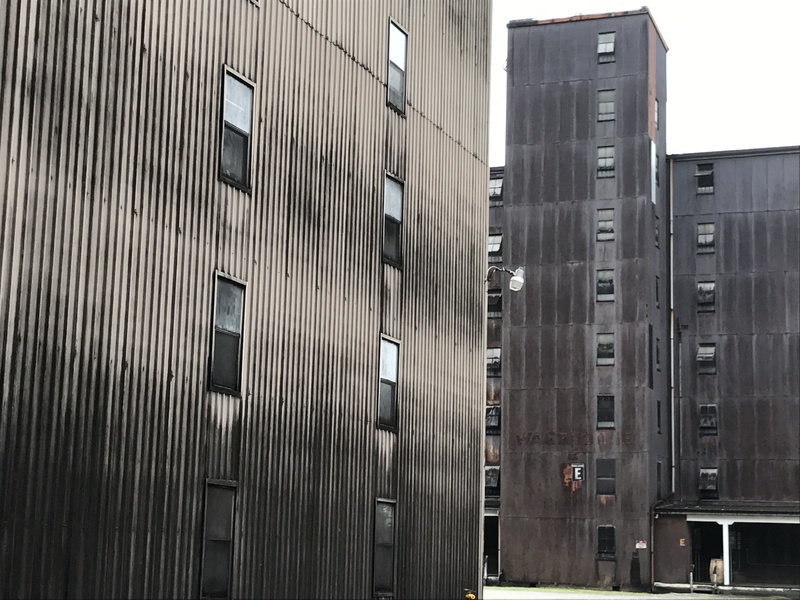 The urban bourbon experiences like Evan Williams and Jim Beam in Louisville, are okay, but I really prefer visiting the actual distillery rather than in a downtown storefront tasting room. Make sure to visit Buffalo Trace on your visit to the area. It is the oldest continually operating distillery in the US which has been making bourbon for over 200 years. During Prohibition the distillery was even permitted to remain operational, to make whiskey for “medicinal purposes”. It sits on 440 acres and has many historic rickhouses onsite. It is currently a National Historic Landmark. They offer a number of tours. I enjoyed the Trace Tour which gives you an historic overview and information on the stages of the bourbon-making process. You get to see this aging warehouses, bottling line and then taste some of their 16 different bourbons. I really enjoyed the Eagle Rare Single Barrel Bourbon and the Buffalo Trace Bourbon. Other brands in their Antique Collection included the famed Pappy Van Winkle, Old Charter, W.I. Weller and Blanton’s Single Barrel. Tours leave every hour, but I highly suggest that you book your tour online before you go. There are five different tours each followed by a free tasting. 113 Great Buffalo Trace in Frankfort. Before or after your visit to Buffalo Trace, make sure to drive through Frankfort. It is a charming historic downtown, the state capital, with some local stores, cafes and antique shops. Rick’s White Light Diner at 114 Bridge St. gets great reviews for its Cajun inspired breakfast and lunch menus. Wild Turkey Visitors Center Lawrenceburg: This is a stunning visitors center overlooking the Kentucky River Valley. Here you can enjoy a tasting of their bourbons and rye whiskeys. Tours are available as well. 1417 Versailles Rd. Four Roses Distillery: Their visitor center is located at 1224 Bonds Mill Road in Lawrenceville. Here you can take a distillery tour year-round. Founded in 1888, they are the only distillery using the same grain source for more than 50 years. They produce three bourbons, the Single Barrel Bourbon, the Small Batch Bourbon and the Four Roses Yellow. The distillery, built in 1910, is listed on the National Register of Historic Places. 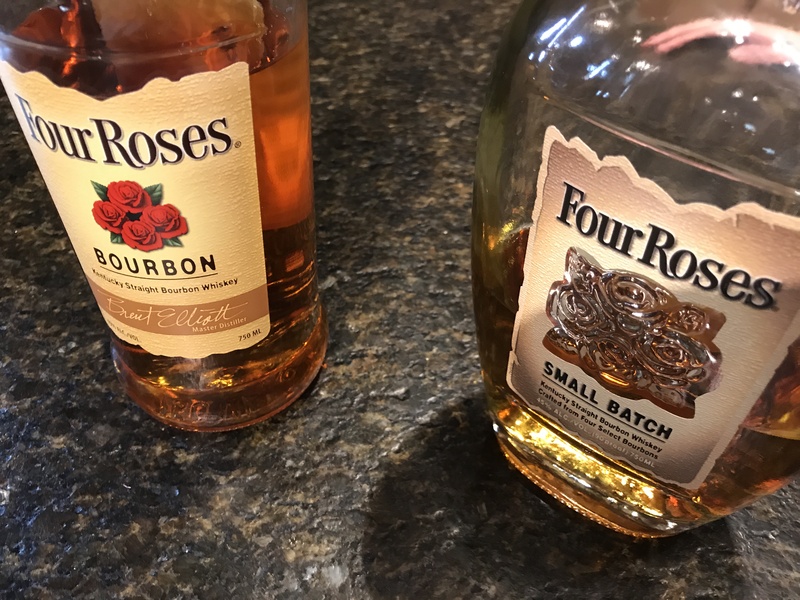 The Single Barrel and the Small Batch Bourbon are both excellent, with the latter being named America’s Best Kentucky Bourbon in 2016. Woodford Reserve: I highly recommend taking a tour of Woodford Reserve. 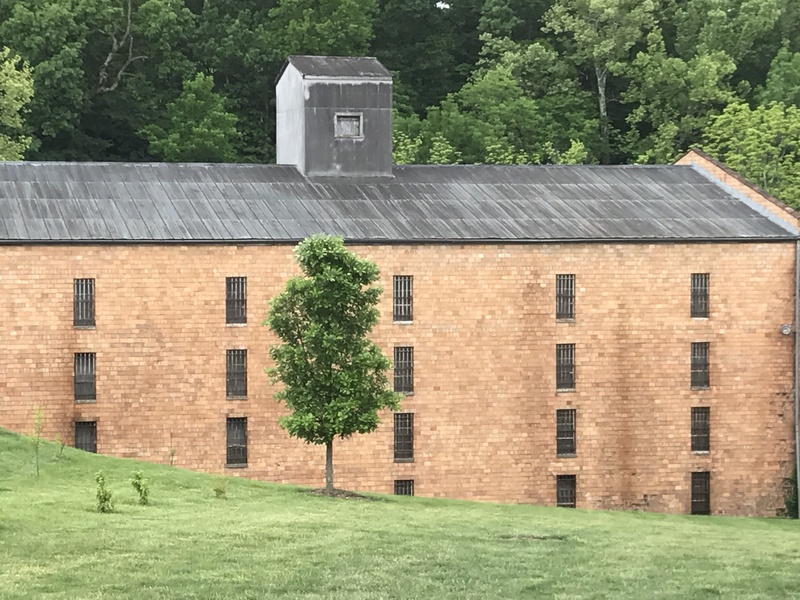 It is one of Kentucky’s oldest and smallest distilleries that is built on the site where Elijah Pepper began crafting whiskey in 1812. 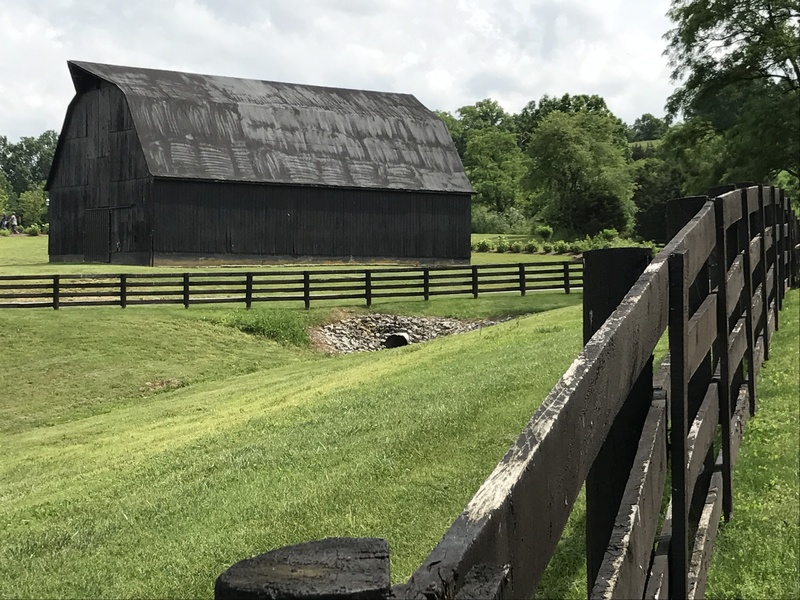 It is a National Historic Landmark and it is known as the “homeplace of Bourbon.” It was here that Master Distiller James Crow perfected his whiskey-making methods which have become common practice, including the implementation of sour mash into fermentation. They also feature a number of special dinners and tastings throughout the year. Well-known chef Ouita Michel has Glenn’s Creek Cafe at the visitor’s center which is a great spot for lunch. The tour was one of my favorite where you can see the historic buildings and iconic copper pot stills. I thought the Double Oaked Bourbon was really outstanding. 7855 McCracken Pike. James E. Pepper Distillery: The former James E. Pepper Distillery, at 1200 Manchester St., from 1780 to 1755, has been transformed into a large complex featuring restaurants, bars, a microbrewery and a distillery. The James Pepper Distillery is remodeling part of the original building and will reopen in the original facility. It was one of my favorite places that I visited when I was in town. Alltech Lexington Brewery and Distilling Company: This is a newer brewing operation in Lexington that was first known for its Kentucky Bourbon Ale which is aged up to six weeks in used bourbon barrels. They also make a number of ales, IPAs, porters and stouts. This lead the way for them establishing the Town Branch Distillery in 2012, where they make the Town Branch Bourbon, a rye whiskey, a gin and a malt whiskey. The whiskeys are excellent. Make sure to sign up for a tour and tasting, it is great experience. 401 Cross St.
Barrel House Distilling Company is located in the James E. Pepper Distillery campus and occupies the original barreling house dating back to 1780. Next door is the Elkhorn Tavern, their bar and tasting room, where you can grab a cocktail and listen to live music. They make a bourbon, vodka, rum and moonshine. The Maker’s Mark Distillery is the world’s oldest operating Bourbon whiskey distillery on its original site. Make sure to book a tour through the site with stops at the original owner’s house, the Quart House, Still House and Bottling House. You can enjoy a tasting of their whiskeys. They make the Maker’s Mark Private Select, Cask Strength and Maker’s 46. 3340 Burks Spring Rd. in Loretto. 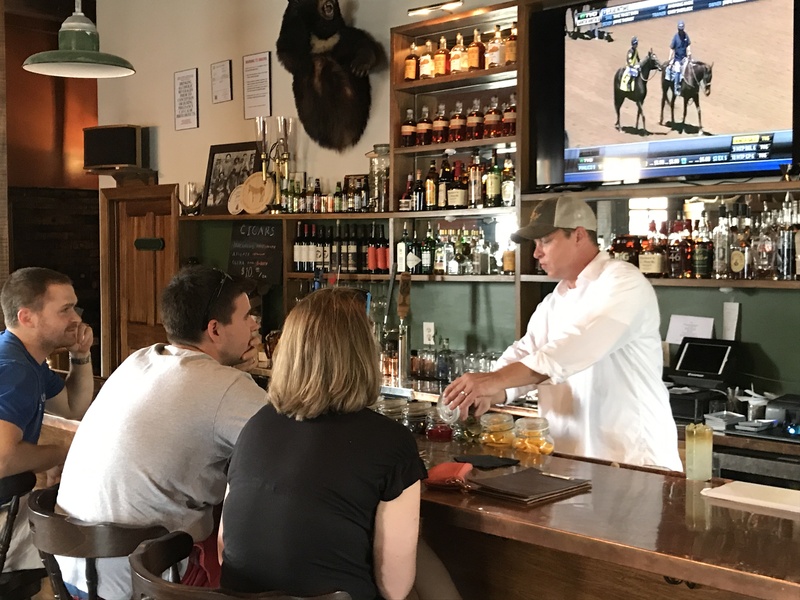 From Wednesday to Sunday, you also might enjoy having lunch before your tour onsite at Star Hill Provisions featuring locally sourced ingredients. It is located in a renovated distiller’s house. 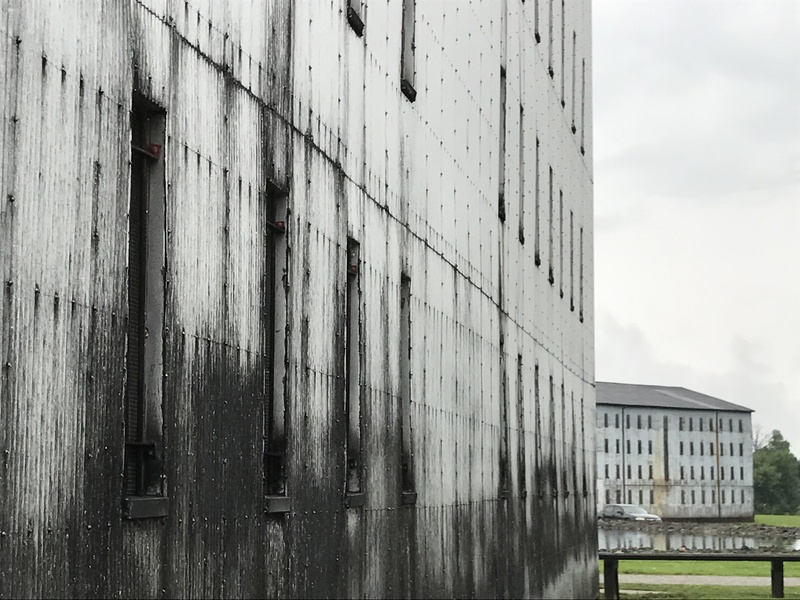 Bourbon Heritage Center Heaven Hill Distillery: Located on the south side of Bardstown, you can tour and taste the bourbons of the Heaven Hill Distillery as well as visit the exhibitions on the history and production of bourbon. Tastings include the golden amber Henry McKenna Single Barrel, the smooth and full bodied William Heaven Hill 5th Edition, the 25 year-old whiskey, the Very Special Old Fitzgerald wheated bourbon and the spicy Pikesville Rye Whiskey. They also make the Elijah Craig and Evan Williams brands. I learned that by adding three drops of water that it sometimes makes the whiskeys smoother to taste! Willett Distilling Co.: This historic distillery is southeast of downtown Bardstown. It was founded by Thomas Willett in 1935. The extended family still owns and operates the distillery which they re-established in 1984, using water from two springs located on its 120 acre site. They make a number of whiskeys including the Willett Family Estate Bottled Rye and Bourbon and the Johnny Drum Private Stock. Though the Rye was good, my favorite was the smooth Pot Still Reserve which I am enjoying at home in Chicago. 1869 Loretto Rd. 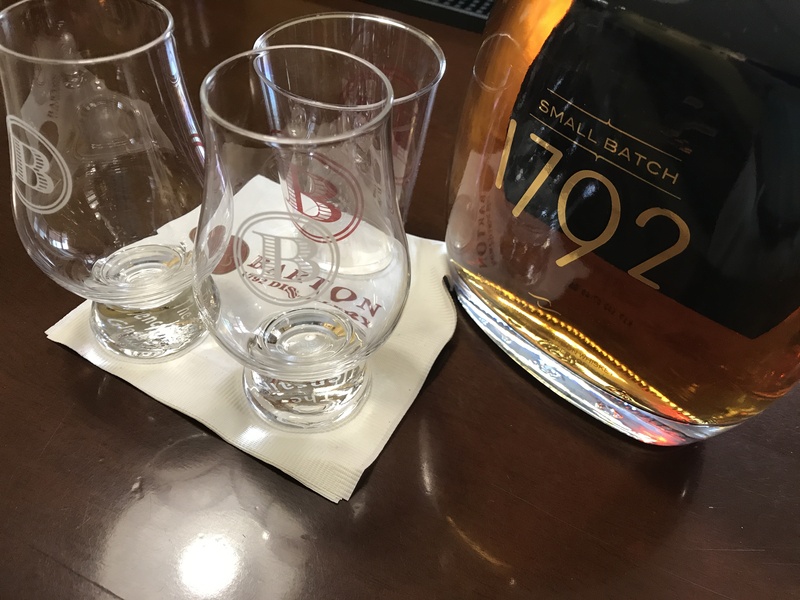 Barton 1792 Distillery: Located southwest of downtown Bardstown at 300 Barton Rd. The site has 29 historic rickhouses or aging warehouses on the grounds of this distillery that was established by Thomas Moore in 1879. It uses the same limestone springs that its founder used to make Bourbon more than 100 years ago. I highly recommend the Single Barrel 1792 which is now on my new bourbon bar in Chicago. Bardstown is host to the annual Kentucky Bourbon Festival held each September. It features a number of events from tastings, music events, food events and arts and crafts exhibitions. 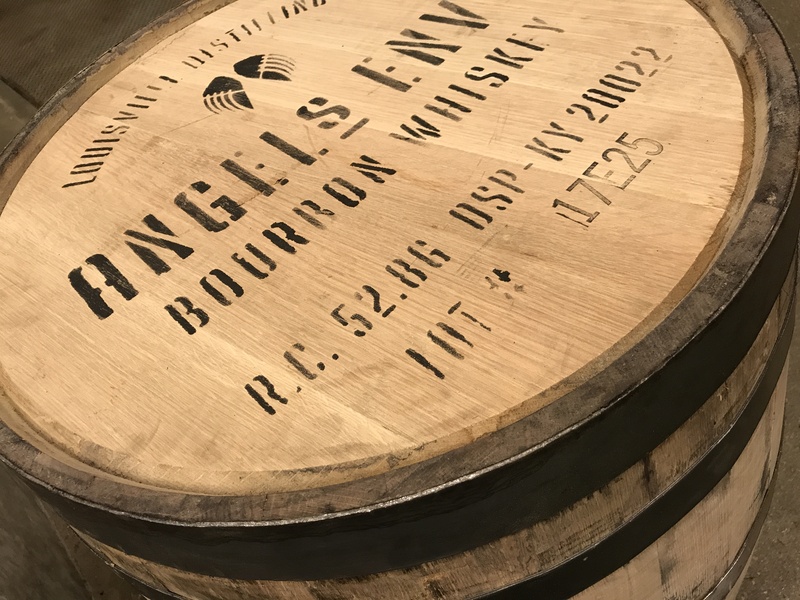 Angel’s Envy: At 500 E. Main, this is a Louisville urban distillery where I enjoyed one of my favorite tours and tastings. You see their distillation process from beginning to end. The tour ends in the distillery bar, The Finishing Room. They make a rye whiskey finished in rum barrels, a bourbon aged in port wine barrels and a Cask Strength Bourbon aged in port barrels. This was my favorite and I am now enjoying it in Chicago on those cold winter nights by the fire. 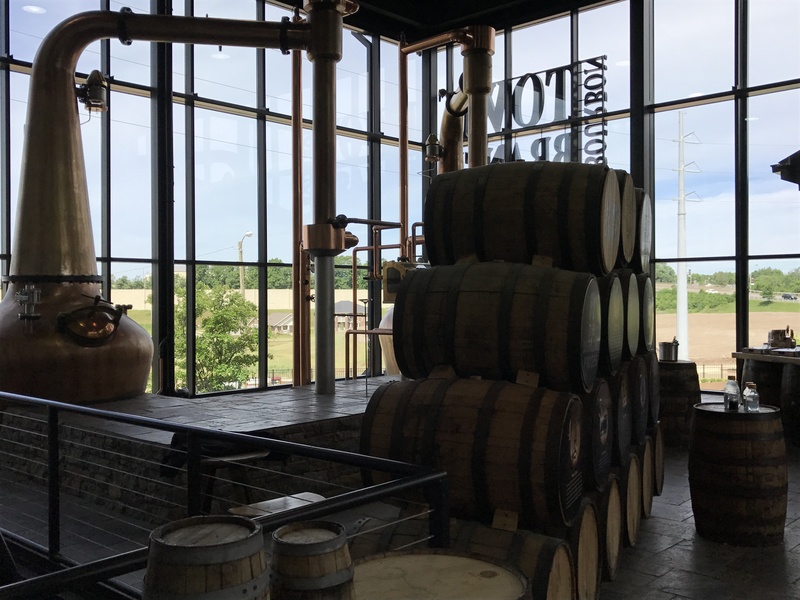 Bulleit Bourbon: At 3860 Fitzgerald Road, The Bulleit Experience at the Stitzel-Weller Distillery is a must see when you are in Louisville. After my visit, I have become a big fan. The old Bulleit family recipe for bourbon was revived in 1987 by Thomas E. Bulleit Jr. His great-great-grandfather Augustus Bulleit, made a high-rye whiskey between 1830 and 1860. 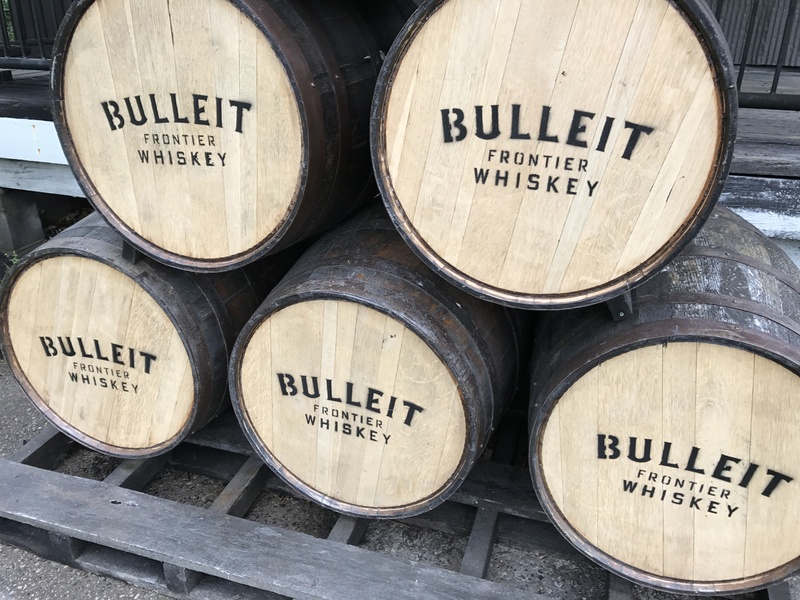 Today there are three Bulleit Frontier Whiskeys, the Bulleit Bourbon, the Small Batch Bulleit Rye and the Aged 10 Years Bulleit Bourbon. Tours are available. You can also walk around the grounds and peek into the historic buildings without taking a guided tour. I opted for the latter and enjoyed my time there. Peerless Distilling Company: Peerless is Louisville’s newest distillery that is located downtown at 120 N. 10th St. Henry Kraver’s first bourbon went into the barrel in 1889. His great-grandson Corky Taylor and his son Carson have revived the family business using the original process. They currently make a rye whiskey and their bourbon will be ready in the spring of 2019. Tours of this urban distillery are available.